Screen printing is one of the oldest methods of printing for custom t-shirts. Today it is still used because of its durability and simplicity. With all the new technology it is easy to print an abundant amount of t-shirts in a little amount of time. Screen printing is capable of using special inks such as glow in the dark ink or high vibrancy inks. There are lots of different inks that can be used, but plastisol is the go-to ink. It is thicker than water-based inks. Water-based inks give you that no feel type of feel like it’s embedded into the shirt. 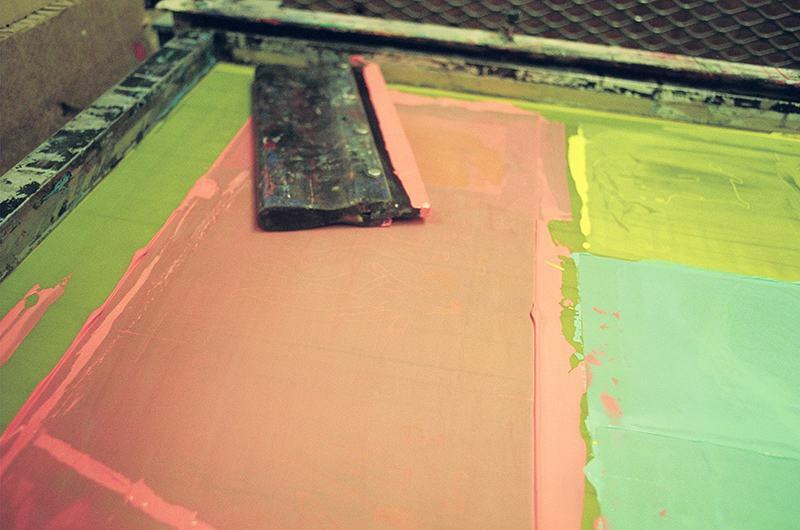 The history of Screen printing goes as far back as Asia. Check out our Blog post to find out more about that. Screen printing is capable of using specialty inks. Capable of printing more shirts per hour. Inks such as the color white has the tendency to look more vibrant than other methods. Price wise, not good for ordering a few shirts. The more shirts you get printed the cheaper they are. 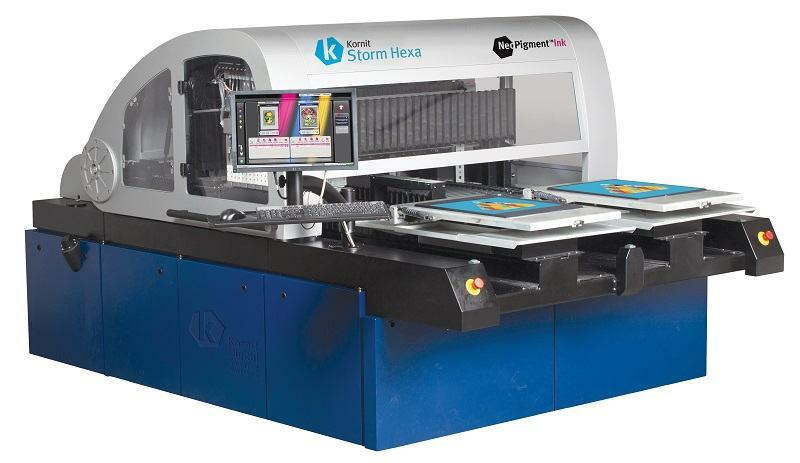 Dtg printing aka Digital Printing is one of the newest methods of printing. It is great for detailed printing. You can use it print full color easy. Able to print millions of different colors and halftones easy. 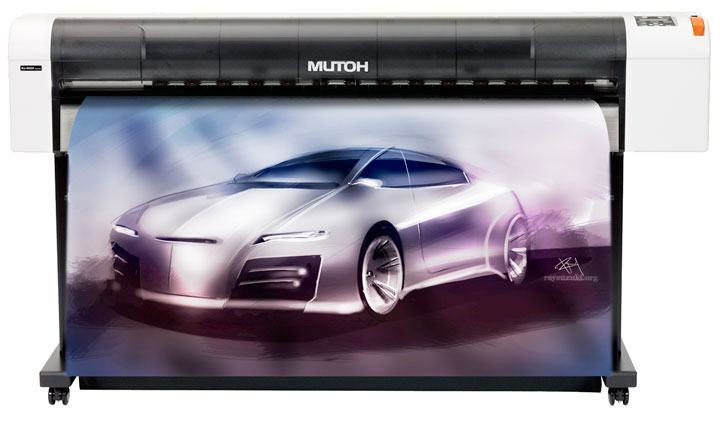 Most Direct to garment printing uses the CMYK ink system. Some Dtg printers using six color channels excluding white ink. DTG printers usually use water-based inks that give you that no feel type of print that is embedded into the shirt. Quick Direct to garment facts. Direct to garment is great for printing small orders of t-shirts. Sublimation is the method used for all over prints. Sublimation works on polyester shirts. Sublimation works well for full-color printing. Sublimation is very durable. The print should outlast the garment. Sublimation is popular today printing on everything from t-shirts to socks and computer mouse pads. Sublimation printing is also digital printing but the inks are transferred on to transfer release paper and then turn from a solid directly to a gas that is transferred onto the shirt. It also gives you that soft to the touch feel. Watch this video of the Screen Printing Process. My family wants to get custom made shirts for our reunion. It's good to know that water-based inks give you the feeling that it's embedded into the shirt. Something else to consider is to get your shirt custom printed by a professional that has a great reputation. DTG printing is great but for a large order, Screen Printing is Best. I was confused about what printing method is best for polyester shirts? Great to know that Sublimation is the method that works on polyester shirts. Did you forget to tell about Heat press printing? After a few days later some my school friend a arrange a reunion party and for the party, we thought we all made some custom t-shirt. And no one has any idea about it like where to paint or how much it cost etc. But this post makes my day and I have got to know more than enough. Thanks for sharing this informative post. My favorite part of this article is the sublimation method of shirt printing. If I do end up getting shirts made, I would love for them to be highly detailed and durable. Thank you for your helpful information on t-shirt printing.